Hot seller alert! This luxury villa for sale at 149 Rue De Villas Circle is likely to go quickly. 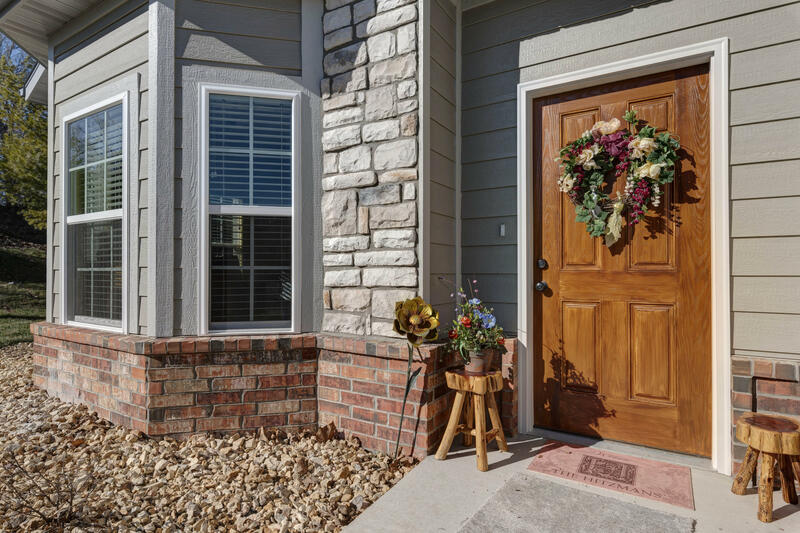 Rarely do we see properties for purchase at the Villas At Branson Hills. Given it's ideal location and low inventory of townhomes, when a property in this neighborhood hits the market, it's generally sold before most knew it was available. Don't miss your chance to come take a look! Please call 417.527.8435 for Villas At Branson Hills for sale.